Richard Gerstberger, P.E. | Tap Resource Development Group, Inc.
Richard Gerstberger is president and a principal consultant with TAP Resource Development Group, Inc., an organizational development and management consulting firm. He has over 35 years of professional experience in the utility industry, including Director of Utility Operations, and Public Works Director. He also served as project manager for the AWWA Research Foundation and has taught management and organizational development at the university level. Richard has a BS in Civil Engineering from Arizona State University and an MBA from Colorado State University. Richard Gerstberger is President and Principal Consultant with TAP Resource Development Group, Inc.. After graduating from Arizona State University with a degree in Civil Engineering, Richard began his professional career designing and managing the construction of loval government and utility projects. He then moved to the public side where he has served as Utility Engineering Manager, Assistant Public Works Director, Director of Utility Operations, and Public Works Director. As Public Works Director, Richard's responsibilities included a broad range of municipal services along with the city's water, wastewater and electric utilities. After receiving an MBA from Colorado State University he taught management and organizational development at the university level; followed by working as a program director for the AWWA Research Foundation. In 1994 Richard began his management consulting career. 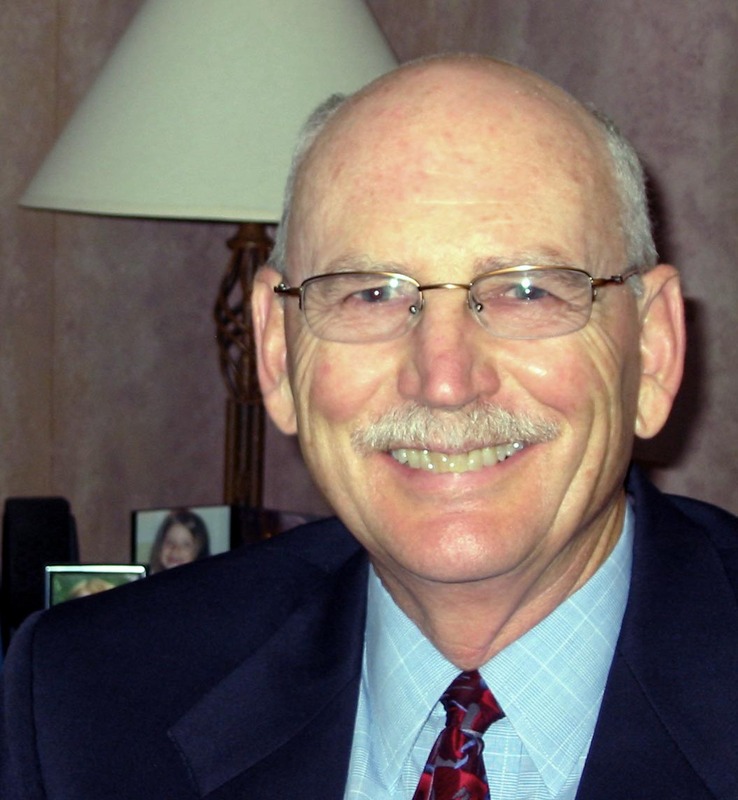 All together he has over 35 years of professional experience with utility and government organizations. Richard has designed and implemented strategic planing, organizational assessments, leadership and employee development, performance management, and coaching services for EPA, utilities, public works and other organizations from California to South Carolina, to Florida.